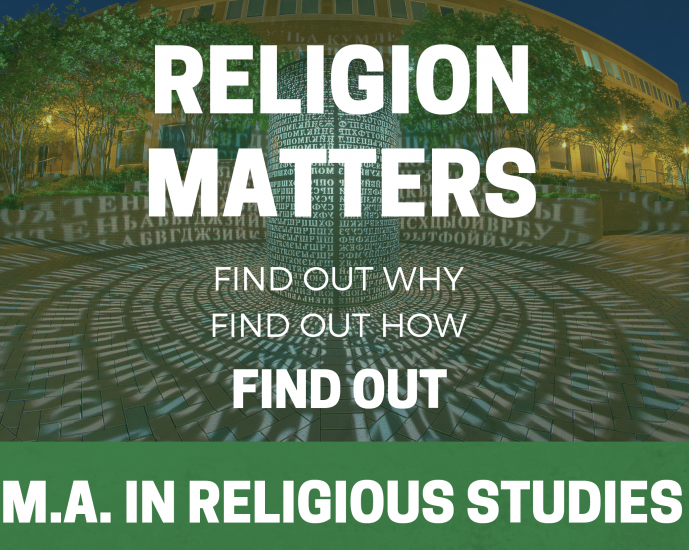 Have you always wanted to know more about religion? Priority deadline for fall semester: March 1. Rolling admissions until August 15.